Trinidad and Tobago (T & T) are the southernmost islands in the Caribbean. 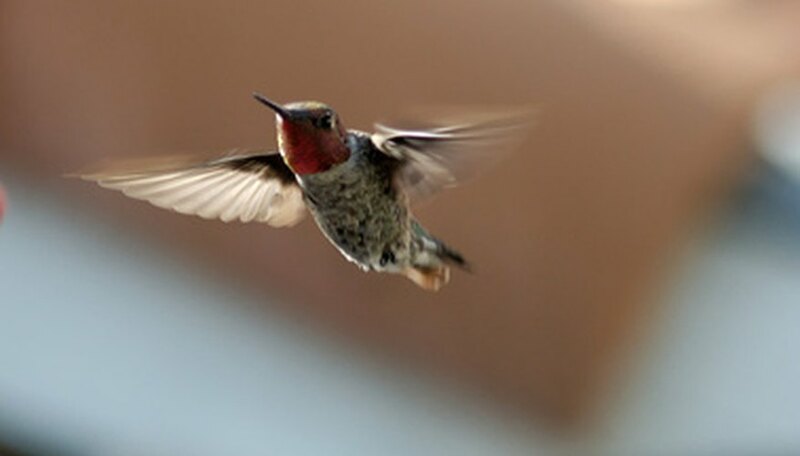 In 1498, Christopher Columbus named Trinidad for the three peaks in the southeast of the island, but before that, it was called the land of the hummingbirds. Hummingbirds abound still, thanks to Trinidad’s lush tropical flora and fauna. The chenet, or Melicoccus bijugatus, tree is native to the Caribbean and grows throughout the American tropics. It goes by numerous other common names, including Spanish lime, mamoncillo, genip and ackee. It is a member of the Sapindaceae family. The tree reaches lofty heights of over 90 feet. The round, green fruit thrives in clusters. The fruit pulp is yellowish, juicy and sweet, surrounding a large seed. The fruit is abundant during its usual July through October season. Roast the chenet seeds and they become like chestnuts or sunflower seeds, for snacking. The chenet is comparable to the Chinese lychee in size and shape, being about 1 to 2 inches in diameter. Chenet trees require cross-pollination in order to fruit, so plant them in groups for the purpose of fruiting. As these trees are cold sensitive, they must be cosseted and ensured tropical climates and conditions, and regular watering, to flourish. Indian sorrel or roselle (Hibiscus sabdariffa) is a popular, red-colored seasonal fruit used to make a variety of culinary products. They include jams, jellies, puddings, pies, tarts, fruit cake as well as sauces, fruit juice, tea and wine. The Indian sorrel fruit season is generally between November and early January. The plant is a herbaceous annual that usually reaches a height between 3 and 8 feet. East Indians make up part of the population of Trinidad and Tobago, which probably accounts for the presence of the Indian sorrel. The Indian sorrel is indigenous to India, but now grows throughout the tropics worldwide. It is a member of the Malvaceae or mallow family. The chaconia (Warszewiczia coccinea) is the national flower of Trinidad and Tobago. It is a wild, indigenous forest flower also called the “Pride of Trinidad and Tobago” or the wild poinsettia. A cultivar, the “double chaconia,” with a double row of bracts, grows wild. Gardeners propagate it from cuttings. Trinidad and Tobago achieved independence on August 31, 1962. By happy coincidence, this is the period of time when the chaconia habitually blooms, exhibiting brilliant vermilion bracts on this small, evergreen ornamental tree. The chaconia is a member of the Rubiaceae family. The botanical name honors Joseph Warszewicz, a Polish-Lithuanian plant collector. “Chaconia” is a tribute to the last Spanish governor of Trinidad, Don Jose Maria Chacon (1784 to 1797). Based in Northern California, Maureen Katemopoulos has been a freelance writer for more than 25 years. Her articles on travel, the arts, cuisine and history have appeared in publications such as "Stanislaus Magazine," "Orientations," "The Asia Magazine" and "The Peninsula Group Magazine." She holds a Baccalaureate degree in journalism from Stanford University. What Fruit Grows on Palm Trees? What Countries Grow Cocoa Beans? What Kinds of Fruit Grow in the Amazon Rainforest? What's the Origin of Plantain? Which Fruit Trees Are Grown in Australia? What Are the Differences Between Noni & Corossol Fruit?